Max Gomez is a professional motocross rider from New York. Max Gomez has a custom made motocross prosthesis in addition to his everyday prosthesis. After he suffered an accident in 2012, he lost his right leg below the knee. 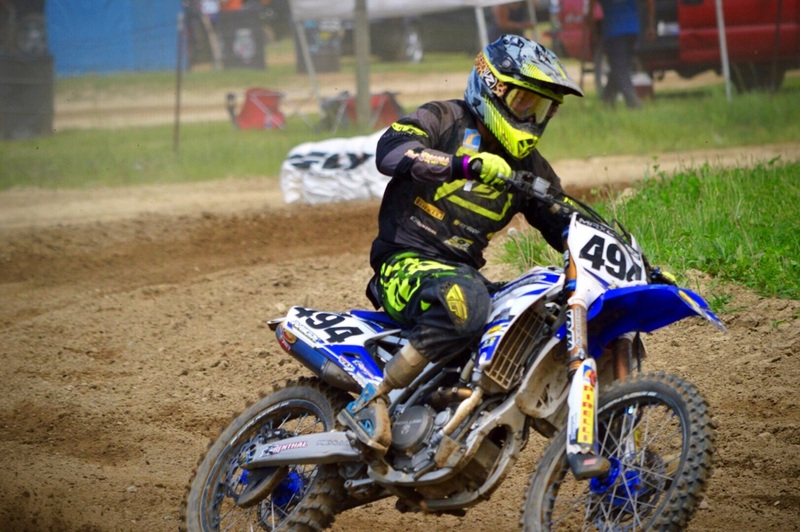 Seeking a return to his sport, Max contacted Adam and they worked together to create specially customized motocross prosthesis. The prosthesis allowed him to continue to training, and he eventually returned to competing in motocross tournaments across the U.S. 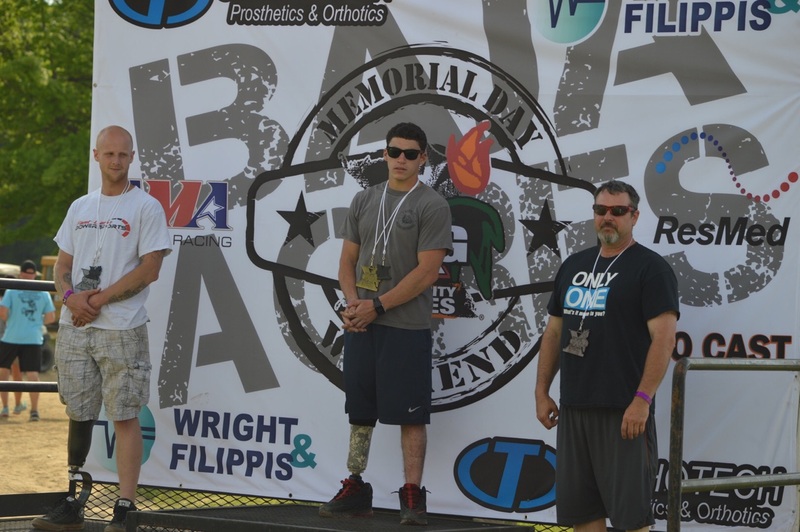 He has competed in the X Games as well as the Extremity Games, a competition for amputee athletes. 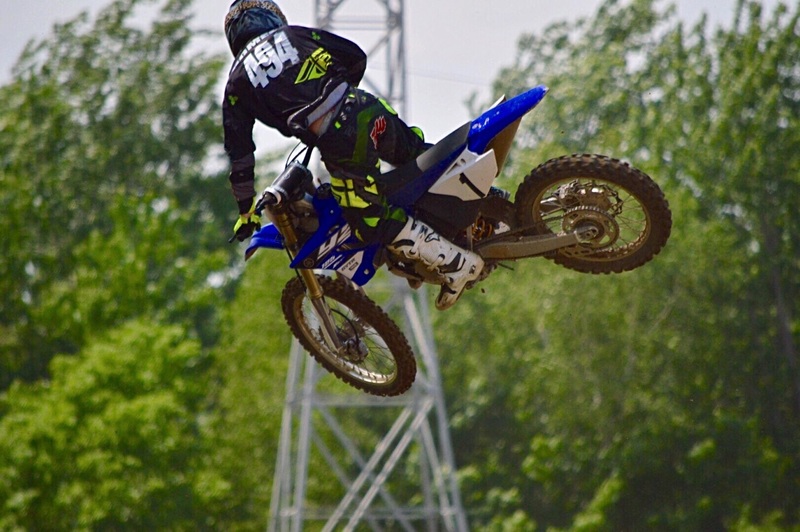 In May 2016 Max won first place in Motocross at the Extremity Games. He is currently attending college in New Jersey with a goal of one day becoming a physical therapist.